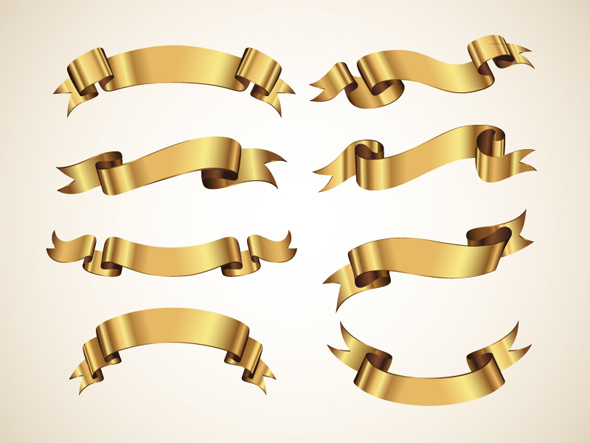 When ribbons are used in graphic design or websites, it can add more depth and dimension to your work. 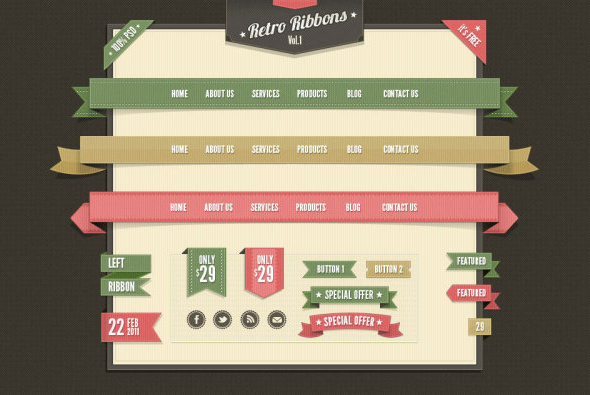 It’s been a growing trend in web design to incorporate ribbons into elements of the website such as the navigation, logo or they’re used just to make important text stand out more. 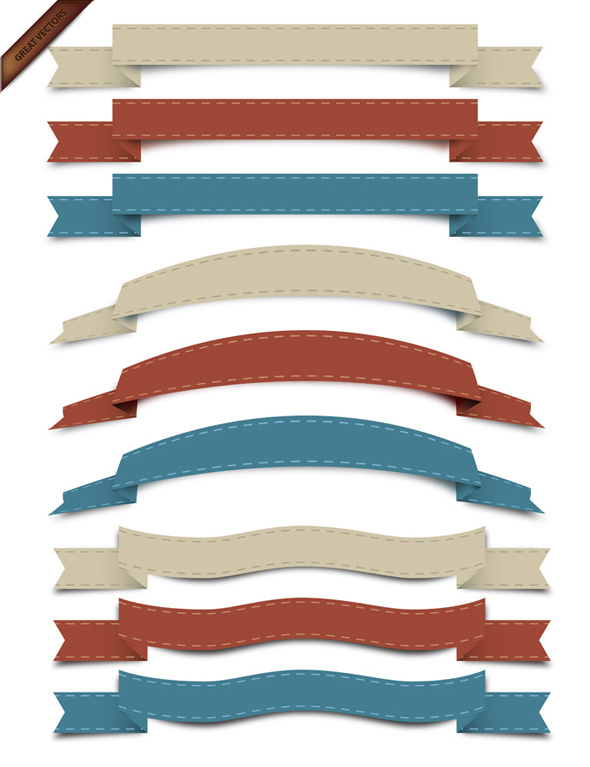 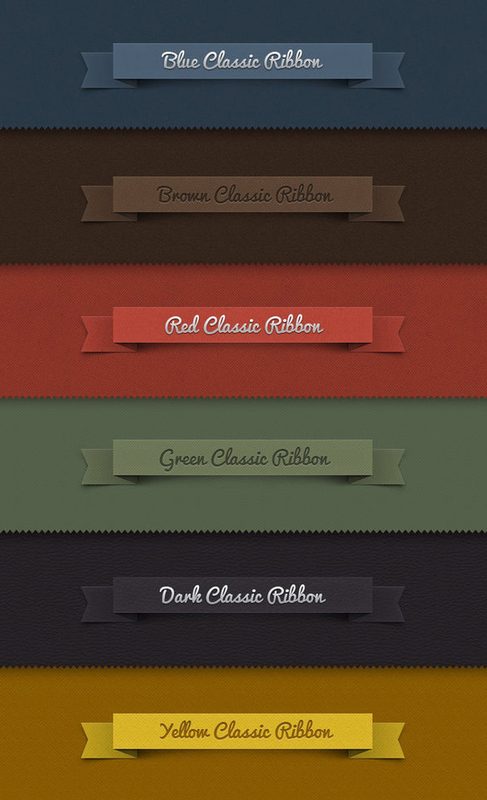 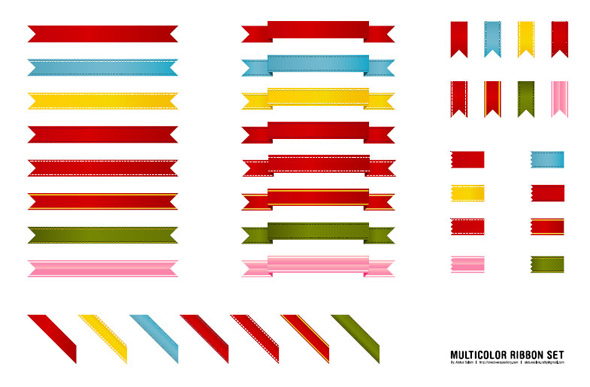 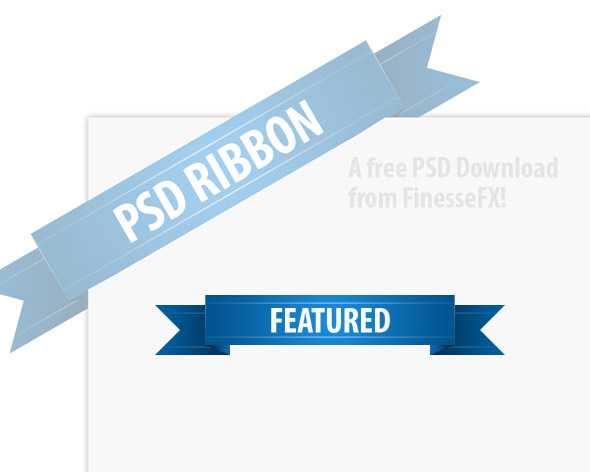 I’ve collected some ribbon graphics that I think look pretty stylish and you can download them for free. 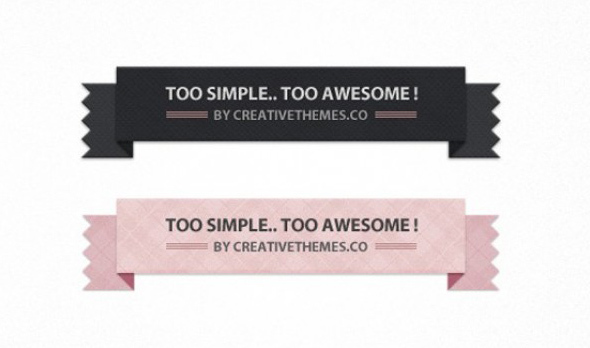 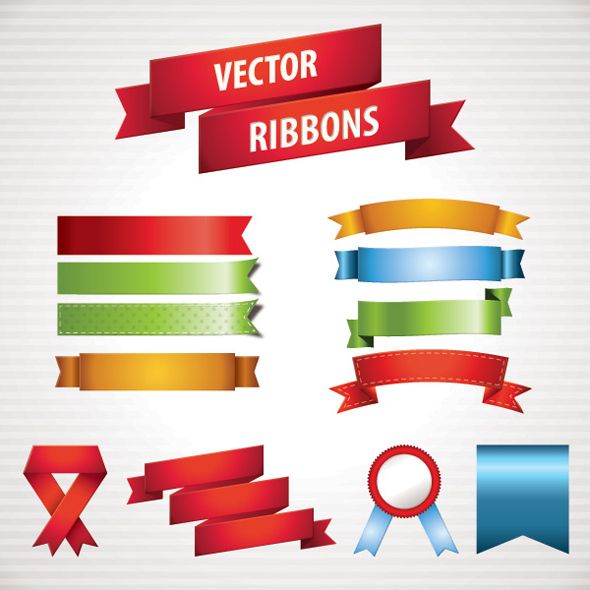 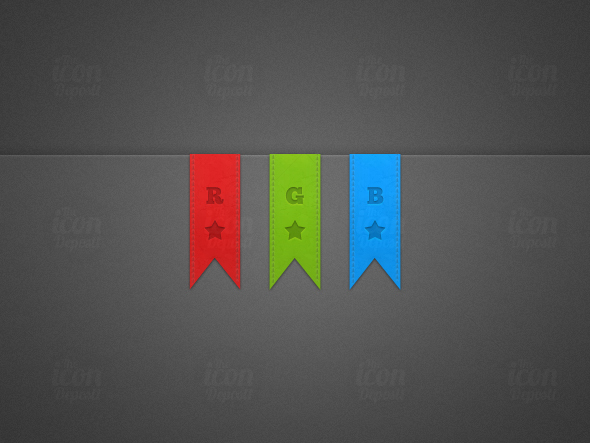 Thanks for sharing Those are great ribbon vectors! 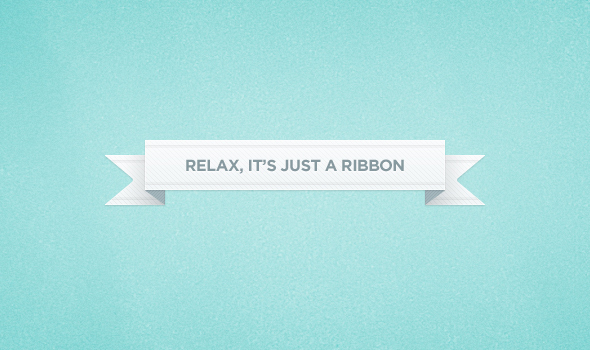 Thanks for putting this together. 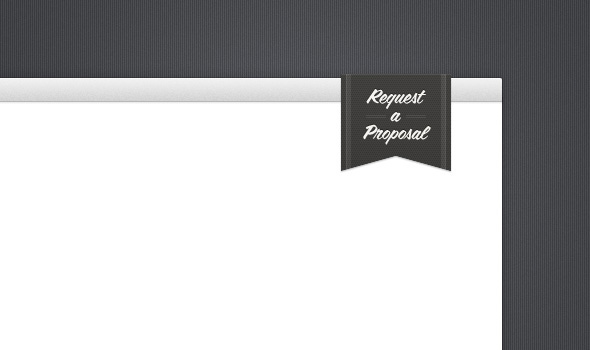 It saved my a lot of time. 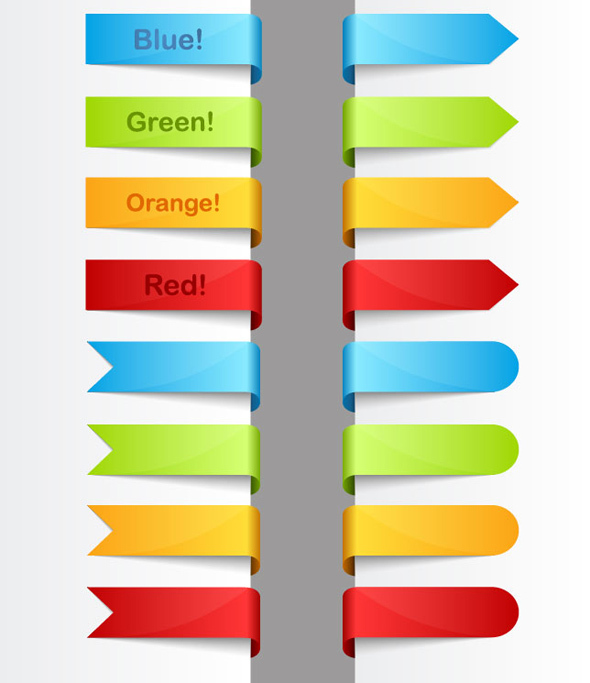 I appreciate it!